When it comes to your possessions and belongings you need storage that is secure, effective and affordable. 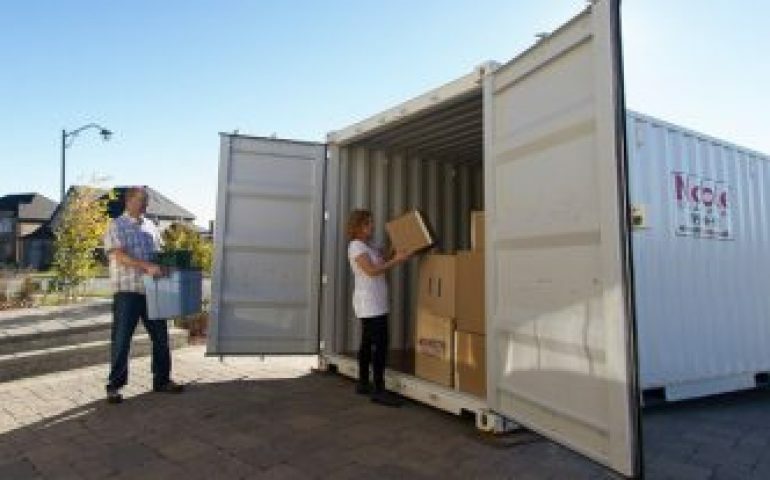 At Gold Coast Removals Pty Ltd we have a fully equipped and regularly managed storage warehouse, which undergoes regular cleaning and maintenance. Whether you’re moving locally in and around the Gold Coast, nationally or internationally, from office furniture to dinnerware, we will keep your property secure and make your move effortless. As a homeowner or business person your valuables deserve the peace of mind that comes with complete protection. At Gold Coast Removals Pty Ltd we have secure on-site facilities to make sure your furniture and personal treasures are well looked after. By calling on a combined moving and storage provider you can completely eliminate double handling and enjoy the protection of a no-damage guarantee.